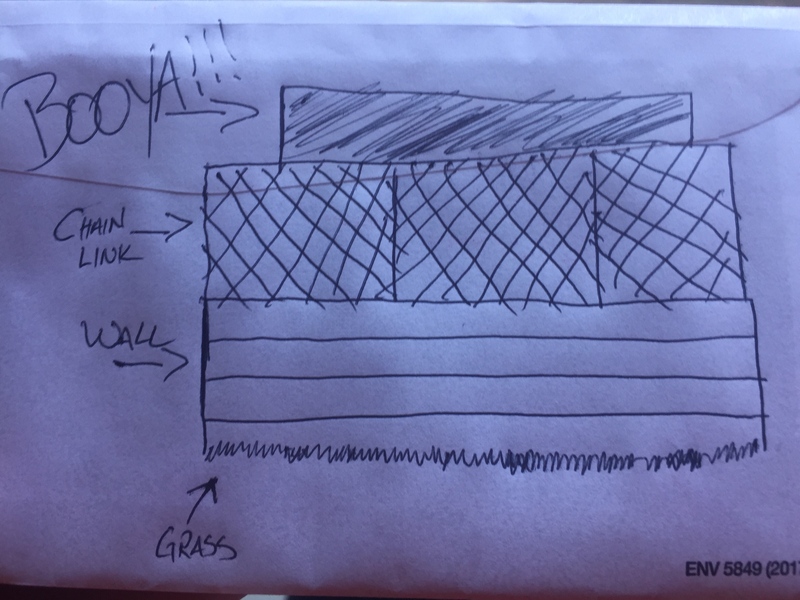 Do you love wiffleball? Do you love the cool, crisp air of autumn? Do you want one last chance to play ball before the rinks turn to ice? Does your significant other want to you get the hell out of the house more often since the season ended? If you answered yes to any of those questions, we have just the event for you! 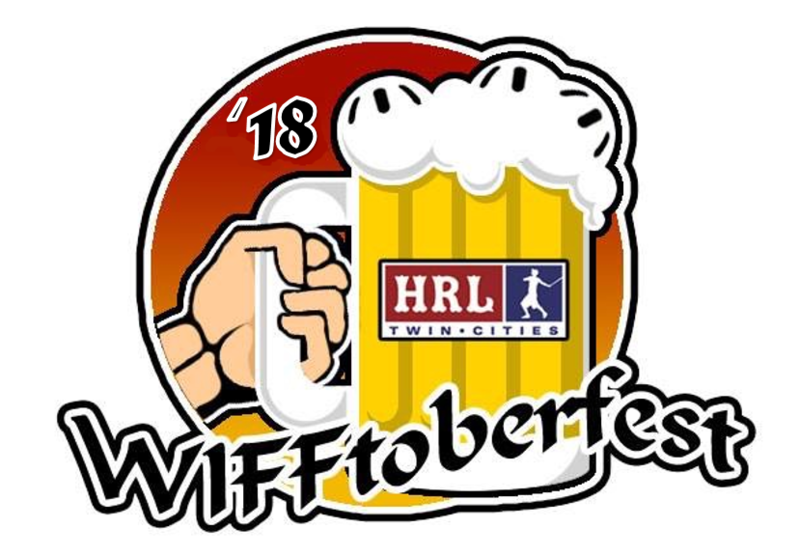 Join us on Saturday, October 13 at Valley Park in Hopkins for… I don’t know… Maybe the 6th or 7th (who cares) annual Wifftoberfest where we turn wiffleball on its ear. It’s a great time for everybody whether you play in HRL or not, so be sure to sign up here to get in on the action. There will be a maximum of 8 teams, as well as a maximum of 5 players per team, so there will be a limit of… 8x5... carry the 1…40 players for Wifftoberfest this year, so make sure you and all of your friends/family/acquaintances hurry up and get entered soon! Share this link all over your social media thingies to ensure they all know. Six spots (including yours truly) are already taken, so 34 more are up for grabs. Get it done! The Gophers play Ohio State that day, so we’re doing you favor by giving you another option. You’re welcome.